Endeavour is a symbol of hope for a better future. 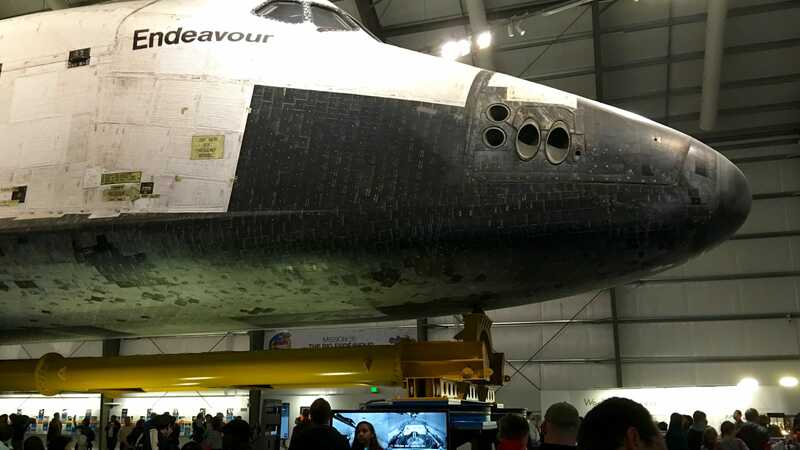 Space Shuttle Endeavour has been to space and back to Earth 25 times—it’s escaped our gravity well 25 times and brought its crew back safely every time. 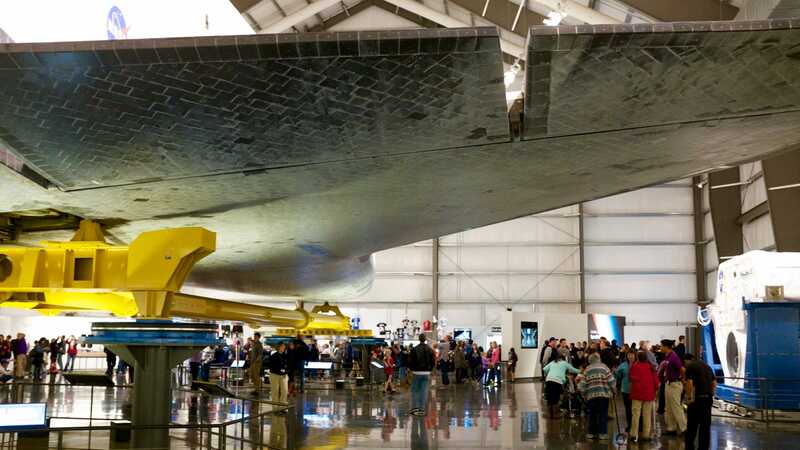 Now it’s retired and sits available for public viewing at the California Science Center. It’s an enormously powerful artifact, a symbol of a greater vision. It went to space and back, 25 times. Humans built this thing that went to space and back 25 times. America built this thing that went to space and back 25 times. A humanity that spends so much time, energy, and blood at Bronze Age disputes about who is worshipping which God and how they’re doing it wrong. A humanity ready to commit genocide at any pretense. That humanity built this ship, a ship that’s been to space and back 25 times. An America that crossed its arms as it poisoned children in a major city once built this ship. Endeavour sits in its retirement, a symbol that humanity is better than this. That America is better than this. Let’s be better than this.